It’s the lease we can do. 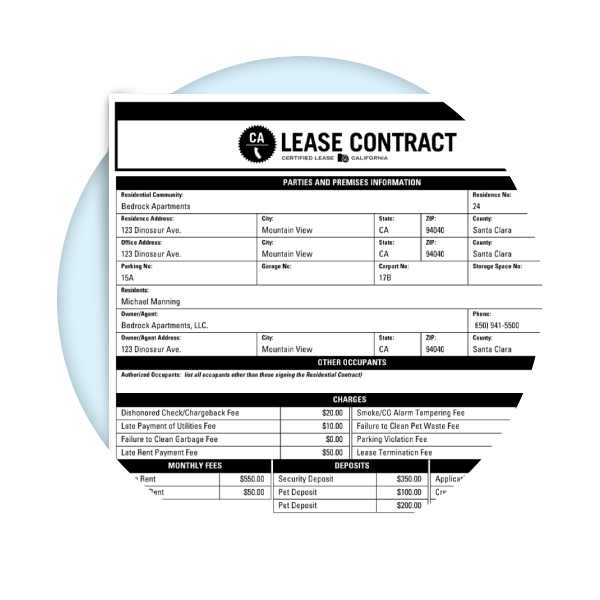 Put On-Site’s patented lease automation technology to work for you. Documents pre-fills every form for you, eliminating typos, calculating prorates and controlling concessions automatically. Best of all, your documents are accessible from anywhere via secure online archiving and the convenience to both residents and leasing staff is unparalleled. 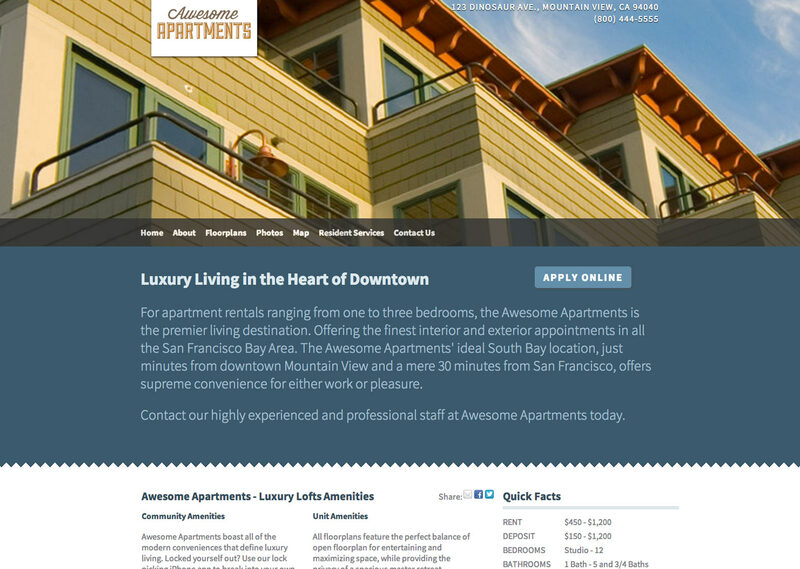 On-Site’s document design experts upload your existing lease into an online format. Patented automation technology imports lease info from the online application. 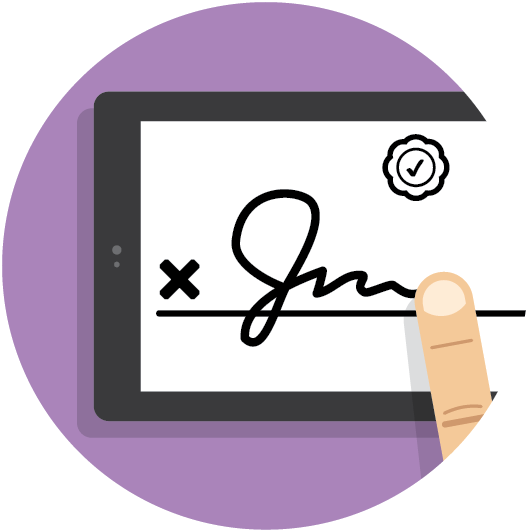 Staff, applicants and guarantors complete documents at their convenience with E-Sign. 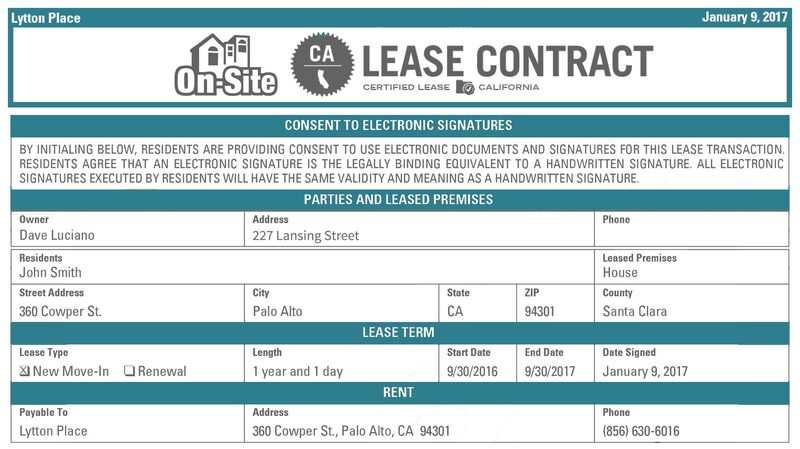 On-Site’s team of document design specialists have been moving leases online since 2001 using patented lease automation technology. 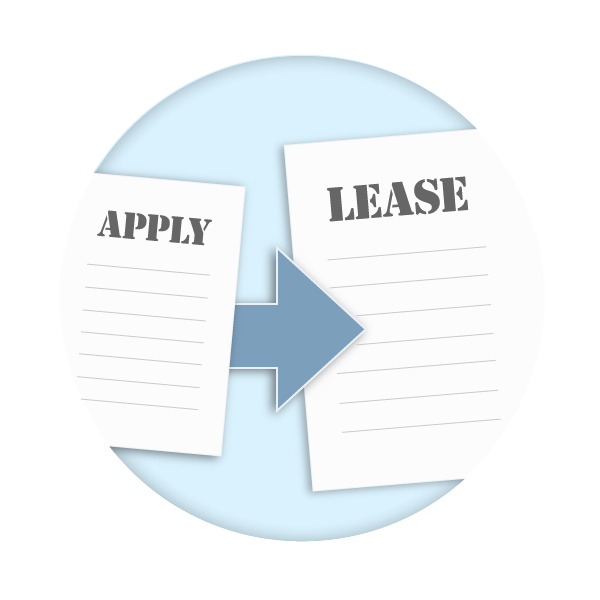 We can upload your existing lease or you can use official leases from Blue Moon, Tenant Technologies, REBNY, NAA, TAA and other apartment associations. Fully automated. Fill in every form and eliminate typos with ease. Made for Mobile. 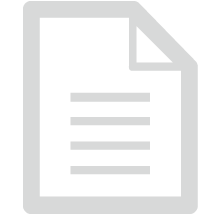 Documents can be viewed and signed from any mobile device. Documents works with your existing lease or one of ours. Fully automated. Fill in every from and eliminate typos with ease. 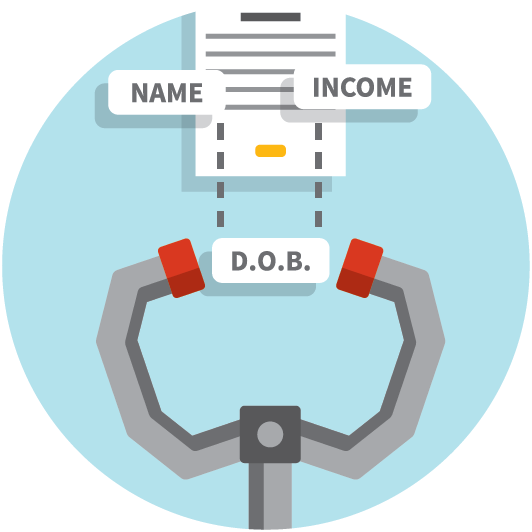 Patented automation technology syncs applicant info from one form to the next. Choose Certified Docs™ and our team of legal experts is at your disposal, monitoring legal changes in your area and updating your lease automatically. You’ll never have to worry about outdated forms ever again. Rapid updates with legal or policy changes. Built-in prorates mean perfect calculations every time. 168 clauses auto-updated based on changes to laws and best practices in each state. Over 1700 customized documents created, saving leasing offices ~4 hours of design work per document. 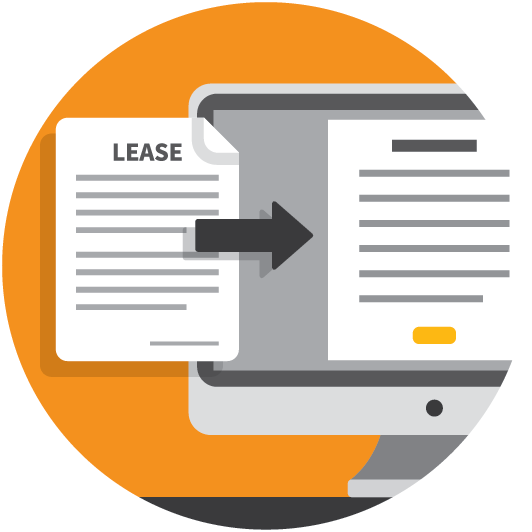 See how Document Services can revolutionize the way you rent.